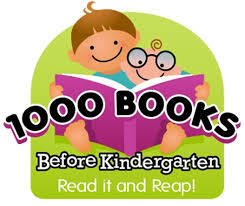 Participants of the 1,000 Books Before Kindergarten program are welcome to attend a party just for them! We will have fun reading, singing, dancing and celebrating graduates of the program. Please register only the child(ren) attending and put the caregiver's name.